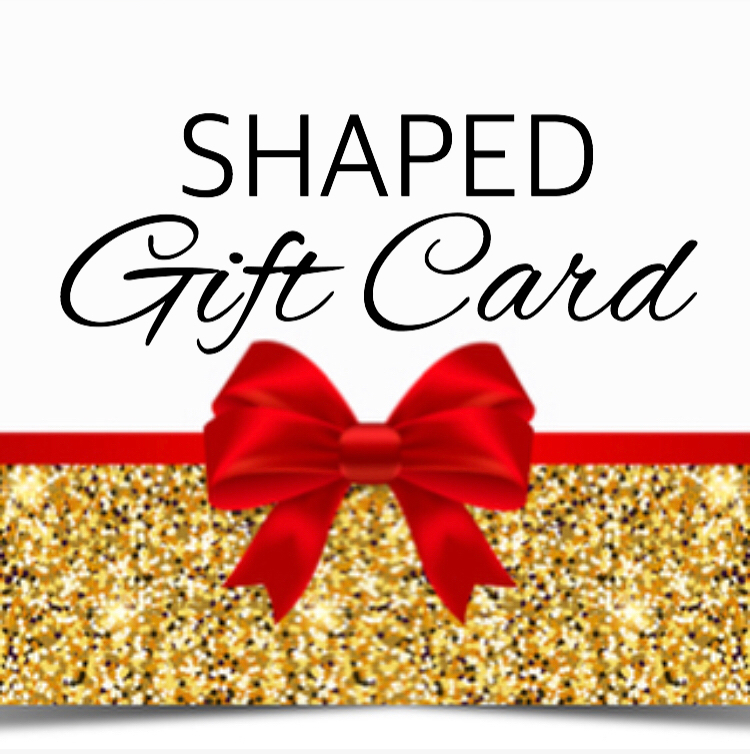 Do you know someone who would love to get SHAPED?! Why not gift them a box? !